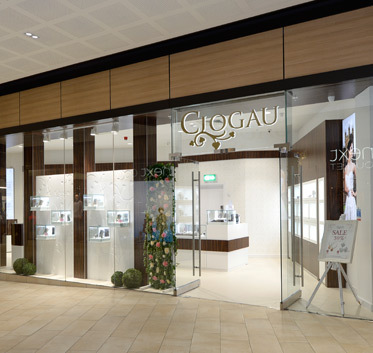 The Clogau Birmingham Outlet store first opened on November 4th 2015 and is located on the Resorts World development in Birmingham. There are around 450 pieces available in store, most of which are discontinued lines from the previous season. However, we also include some current mainline items too. To order any item from our Birmingham Outlet store by phone, call 01214 485040. 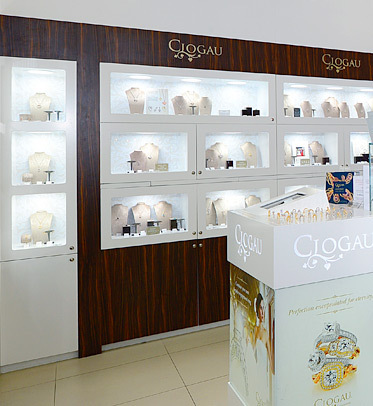 You're welcome to meet us in store and discuss your requirements in person with one of our helpful and friendly staff members. 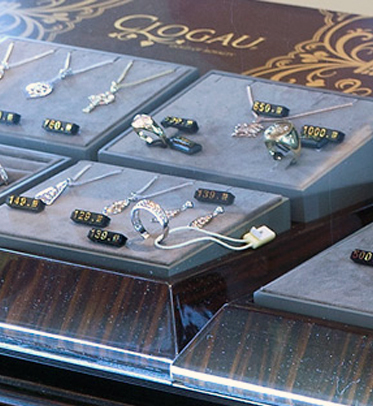 We also have other Outlet stores Cheshire Oaks and Bridgend Designer Outlet.